It seems children and teens are just as locked in as adults…staring at smart phones, laptops and tablets all day at school, then spending much of their free time nose-down on their phones. Our children are exposed to an unprecedented amount of screen time – screens that emit blue light and cause digital eye strain. Buying Glasses Online vs. In-Store. Is it Worth the Convenience? Sure, it’s 2018, and the majority of our purchases are online these days. 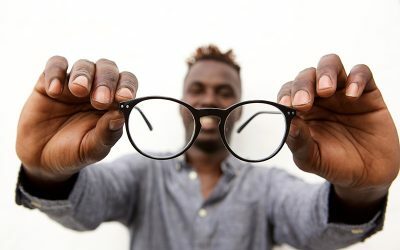 It makes sense that most would opt for the convenience of purchasing glasses online too, but be wary of the hassle and inaccuracy that can occur when you don’t order through an optician. 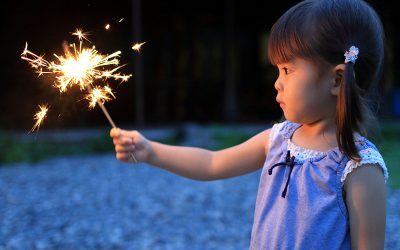 The Fourth of July holiday is fast-approaching, but make sure you don’t spend it in the emergency room. Dr. Thomas Harvey recently completed another mission trip to Vietnam. We asked him some questions to learn more about his visit. It is one of the most common problems treated by eye physicians. 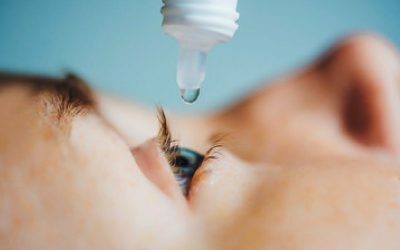 It is usually caused by a problem with the quality or amount of the tear film that lubricates the eyes. 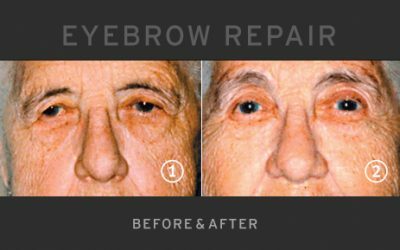 Facial rejuvenation describes a wide variety of treatments and procedures seeking to maintain or restore the texture, appearance and/or position of the face. What is a Refractive Laser Treatment? The question as to whether a laser will be used in treatment of a patient’s medical conditions, has been asked for nearly thirty years of the health care professional. 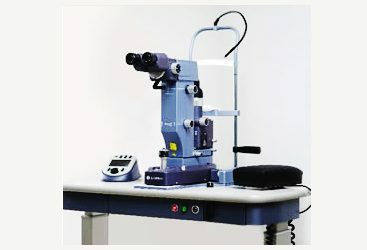 Many new forms of laser applications have evolved in that time and today laser devices are used in many areas of medicine, none perhaps more than in Ophthalmology. Glaucoma is the second leading cause of blindness in the world. In our country, nearly 3 million people have glaucoma. Much like high blood pressure, it can be present without symptoms. Happy, surprised, melancholy? When it comes to expressing emotions brows tell it all. 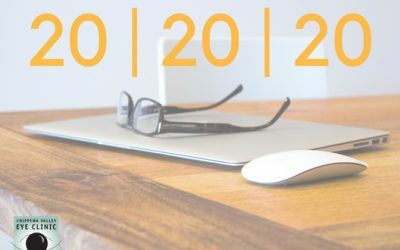 Sign up to join our email list! Be the first to receive news, updates, and exclusive offers. Thank you for subscribing. You will be getting up to date information on current news at the Chippewa Valley Clinic. By submitting this form, you are granting: Chippewa Valley Eye Clinic , 2715 Damon Street , Eau Claire, WI, 54701, permission to email you. You may unsubscribe via the link found at the bottom of every email.